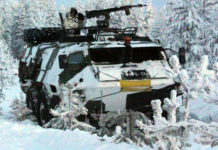 A new version of an amphibious AMVXP integrated with Turra weapon system is undergoing winter testing in Finland, under a joint development program with Slovakia. 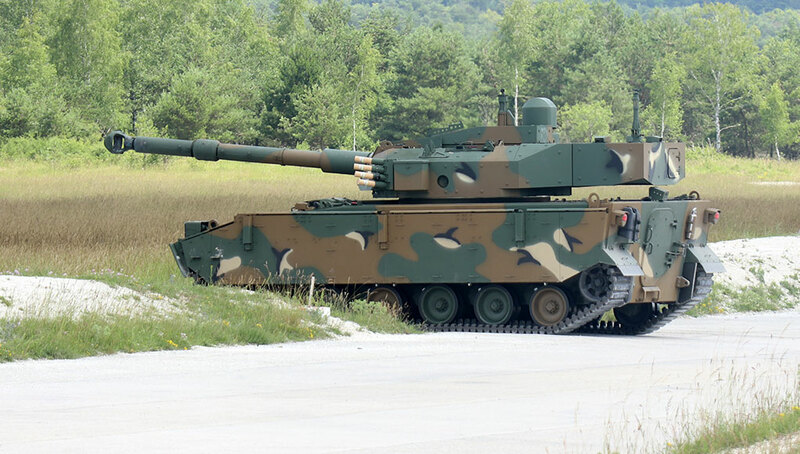 Slovak Army trials are expected to continue through March. 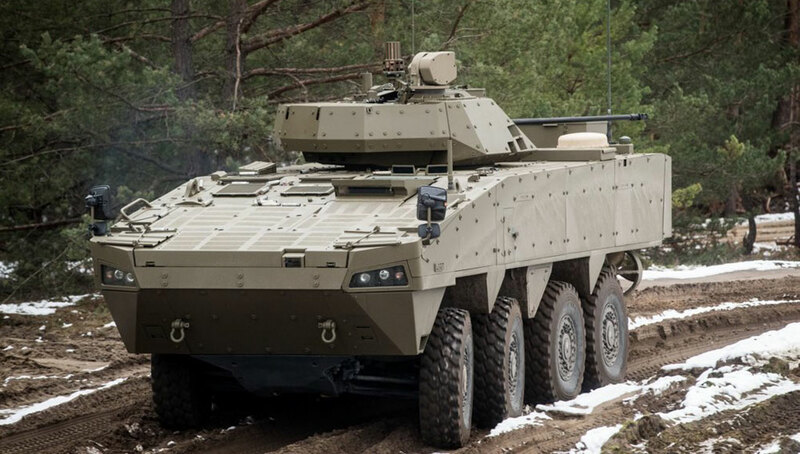 Slovakia plans to procure up to 81 IFVs as part of a military modernization program. Deliveries are expected to commence in 2018-2024. 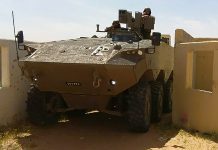 The Slovak and Finnish Ministries of Defense have agreed on a joint 8×8 infantry fighting vehicle (IFV) development program. 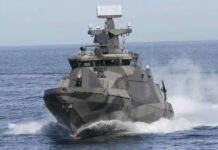 The development will establish a new version of an amphibious AMVXP integrated with Turra weapon system, fulfilling requirements of both Slovakian and Finnish Defense Forces. 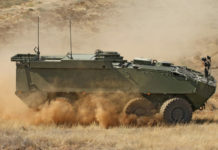 The Slovak Konstrukta Defence will be the prime contractor, vehicle OEM Patria Land Systems will provide the vehicle platform and Slovak EVPU will be responsible for the weapon system.